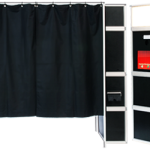 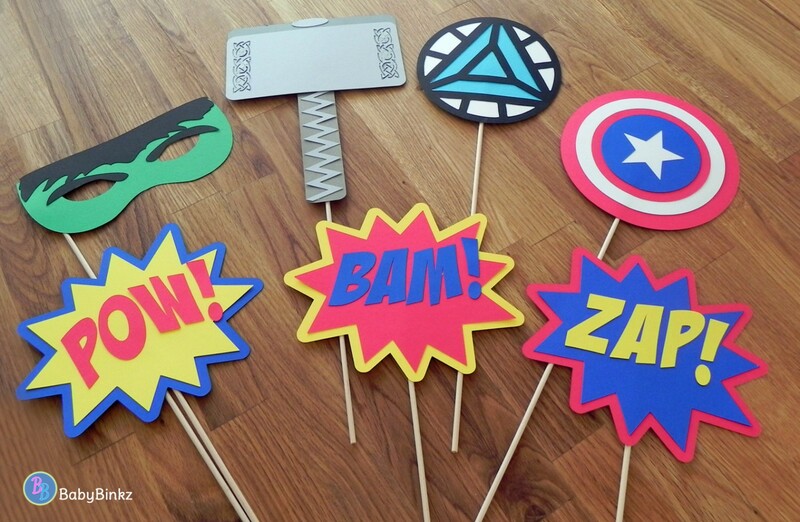 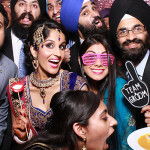 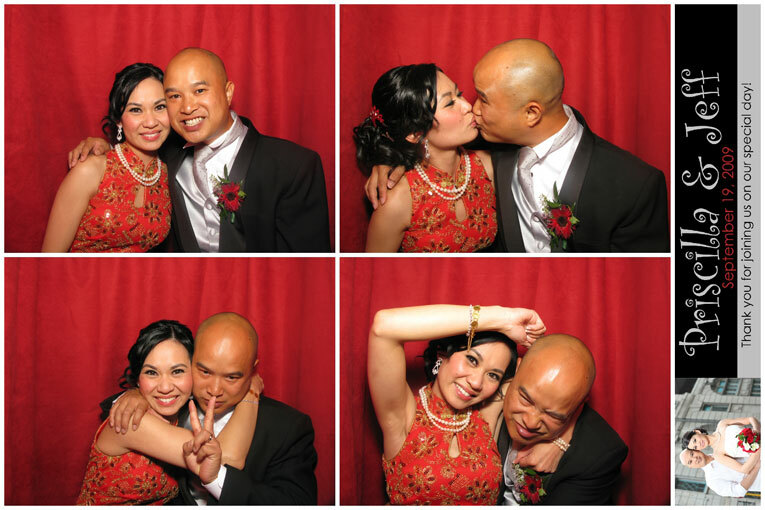 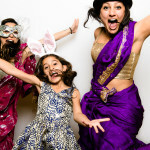 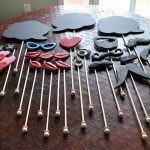 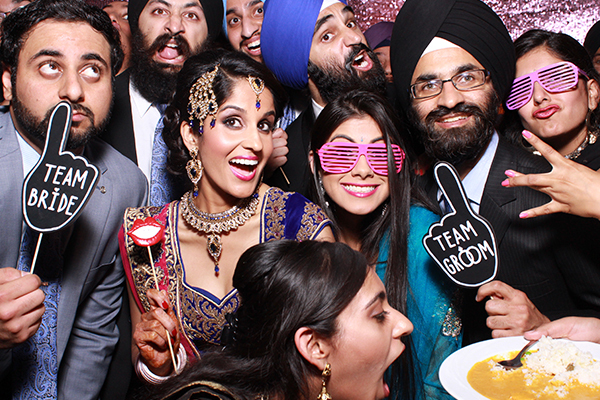 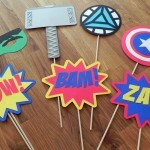 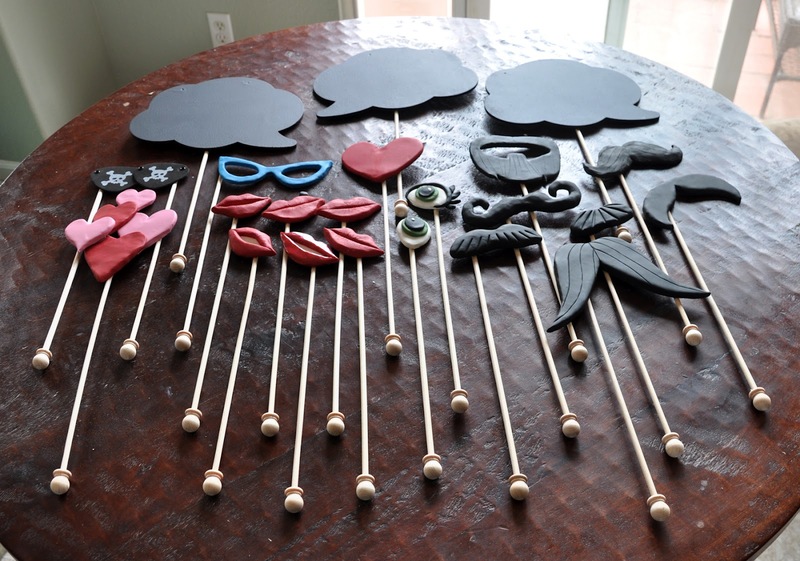 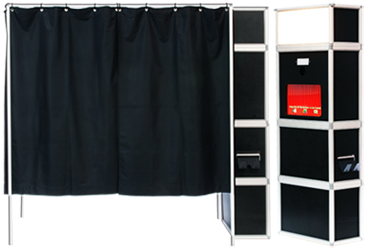 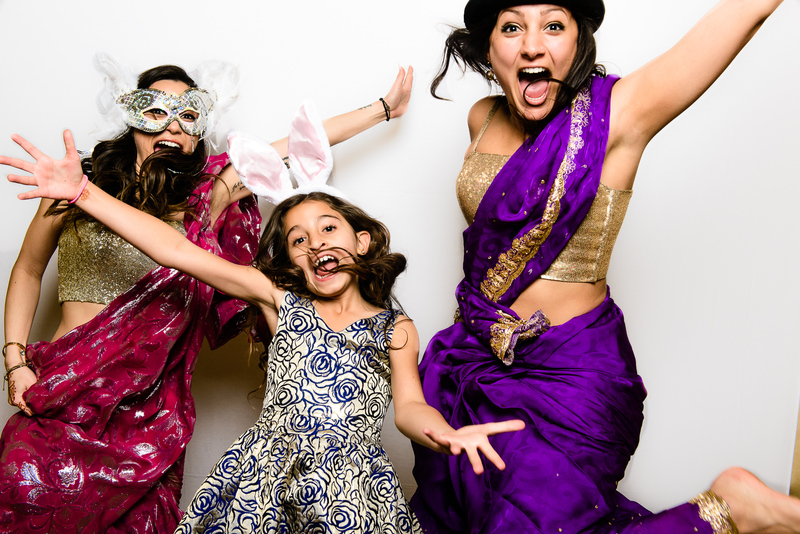 Spice up your party with a fun and engaging photo booth. 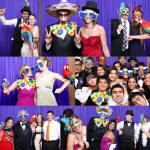 We use state of the art equipment to give you the best quality printouts. 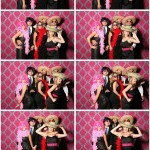 Each printout is duplicated for your guests to share. 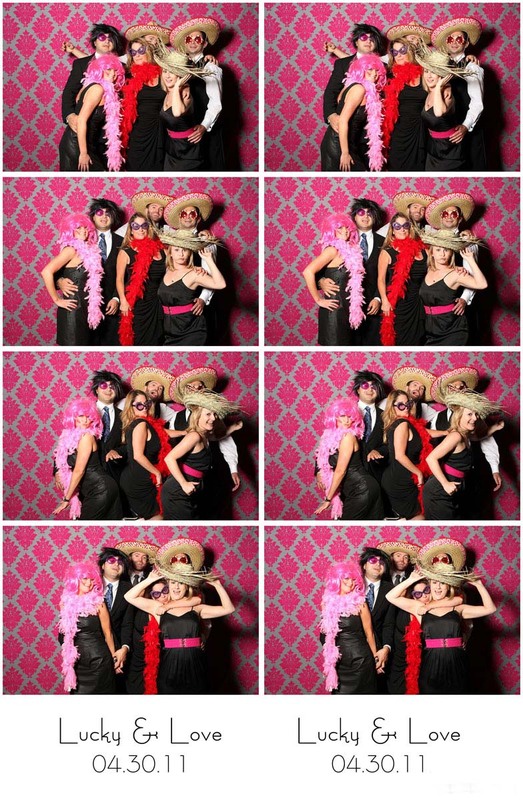 We also give you the option of collecting the photographs digitally after the event so that you can keep all the memories yourself, share them on-line, or incorporate them into your albums or videos.